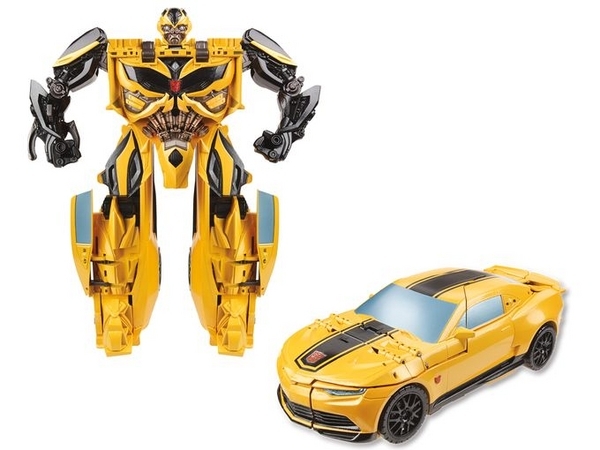 Bumblebee Kids Toy 2014. Yay!. Wallpaper and background images in the ट्रांसफॉर्मर्स club tagged: photo bumblebee toy.